For the last year and a half, Lana Del Rey's beautiful voice has graced my iPhone. Like many singers in today's society her style certainly is unique. But unlike Lady Gaga, (nothing against Ms. Gaga. She's on my iTunes too.) 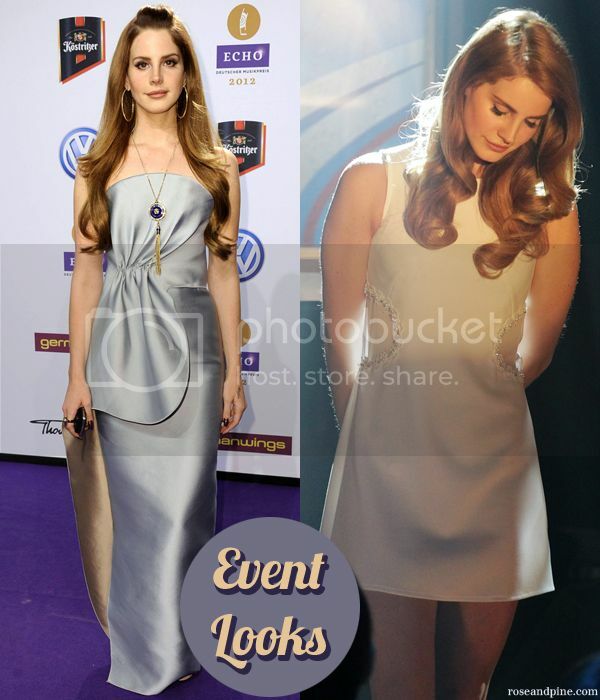 LDR knows how to dress down in public. Her style ranges from angelic to vampy, from trendy to vintage. It takes a lot to be a real fashion chameleon like that. I admire anyone who can wear Givenchy to the Met Ball and then go totally grunge in flannel, sneakers, and a vintage tee. 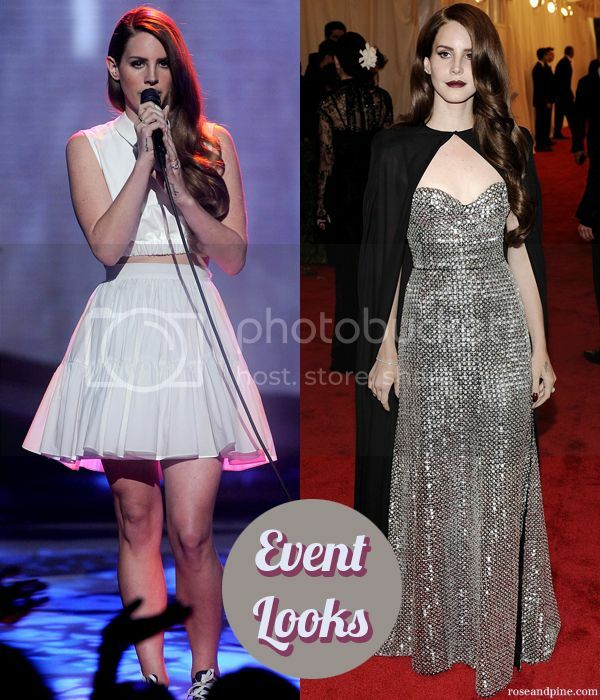 Which Lana look is your favorite? Who would you like to see as the next Style Crush? Tell me in the comments! I absolutely agree! Her style really is effortless. I'm so jealous of how she can make anything she wears look amazing.